N-forte is a biostimulant and its use is intended to aid plant development. 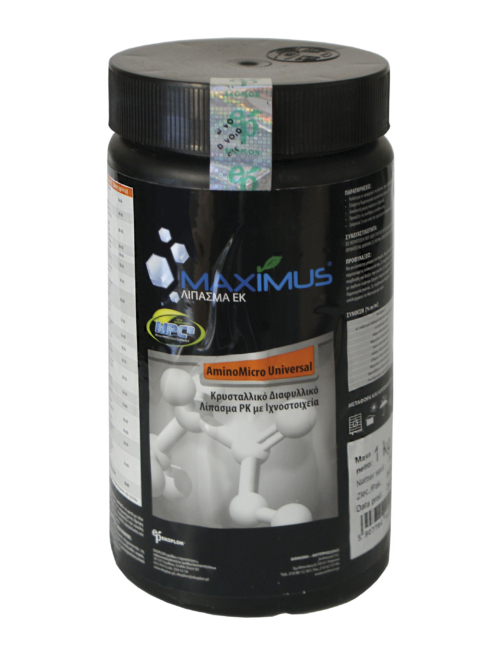 The natural ingredients which contains affect the physiological functions of plants, resulting in improvement of agricultural quality and quantity production. Increases the size of underground storage organs in bulbous crops, while in potato crops increases the size of tubers, applied during their formation twice. Improves the quality, the color and the size of fruits, as well the activity of soils microorganism. 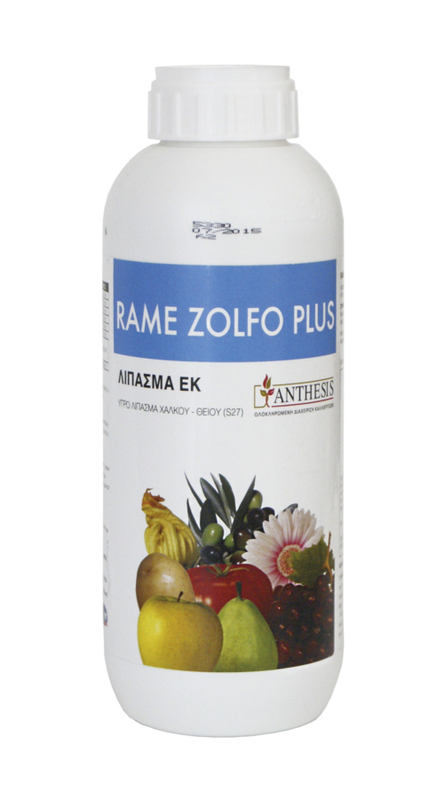 Protects the crops from stress causes by harsh climatic conditions: cold, heat, etc. No combine with alkaline and copper compositions.